Learn how to use Pinterest to grow your blog traffic quickly. This Pinterest ebook outlines the exact Pinterest strategy that I use to grow brand new blogs to 50,000 pageviews and more within two months. Includes video training on exactly what to do. Pinterest for business is so different from using Pinterest as simply a consumer. 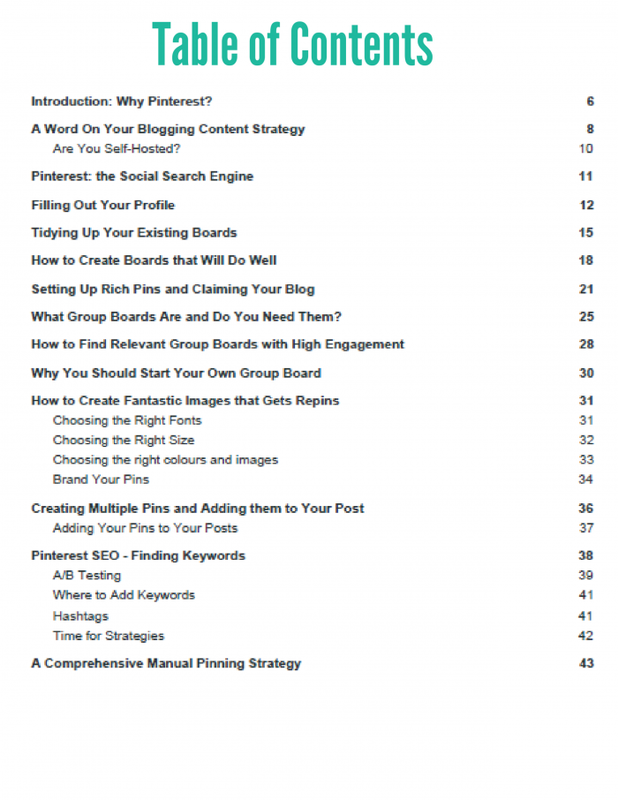 If you want to grow your blog’s pageviews very quickly, this Pinterest eBook can help you to do just that. Using Pinterest for marketing your blog or business website can bring you hundreds of thousands of pageviews each month. I share with you in this Pinterest book how to create your Pinterest account and setup your profile properly, how to get your blog ready for viral traffic and what type of content to write to get viral pins and traffic. I have three different blogs in three different niches and I monetise them each differently. The one thing that I can tell you that works for me on all three is using Pinterest for marketing to get massive pageviews very early on in my blogs. I’m also able to sustain that blog traffic using these Pinterest strategies. My last blog was one that I started when I had already developed this Pinterest strategy so it was the perfect time to test it out. In the first 30 days of the blog, it got almost 13,000 pageviews and earned $142 in income. In its second month, I crossed the 40,000 pageviews mark and made almost $400 from that blog. That’s what’s possible when you’re using Pinterest for business and you’ve taken the time to read and implement my Pinterest marketing strategy in this eBook. But don’t take just my word for it. Here’s what Phyllis had to say after purchasing the book. 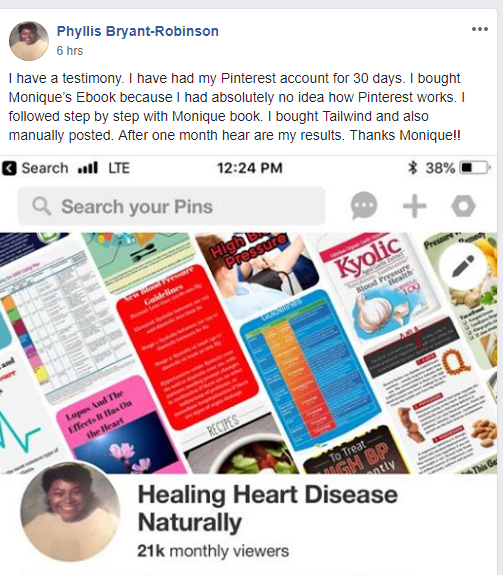 Phyllis blogs about heart disease as she’s a nurse and knew nothing about Pinterest. Within one month, she was able to set up her account properly and begin to get traffic from the platform. Pinterest changes their algorithm quite often. Sometimes things work regardless, sometimes you’ll have to change your Pinterest strategy entirely. Thankfully, I stay on top of that for you. Pinterest is so important to my business that I make sure to keep up with the latest changes and I always update the book to reflect anything new. When you buy this Pinterest eBook, you get access to all future updates. Learn the strategies to using Pinterest for business that will enable you to grow your blog traffic and income massively using this little-known tool we all thought was just for pretty pictures. 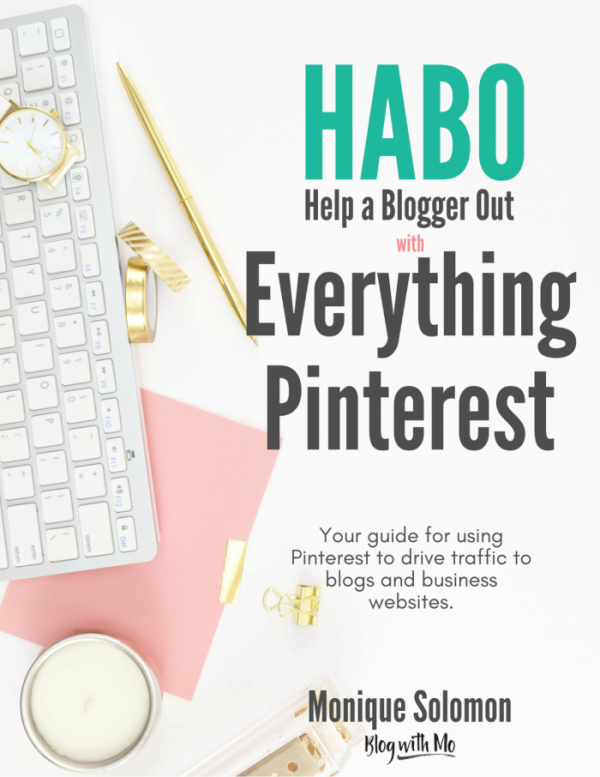 If you’ve been plugging away at this blog thing for some time now and not seeing the successes that you want, this Pinterest eBook is for you. If you blog for a female audience or have a business that targets women in any capacity, this book is for you. 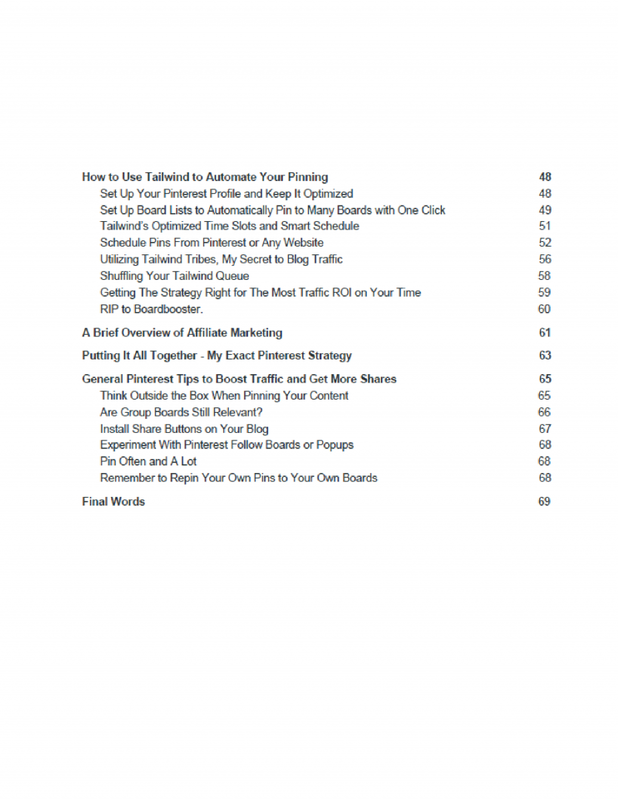 It’s a step-by-step guide packed with actionable tips, no fluff. This book can take you from frustrated blogger to working on your schedule and your terms. Live that blog life. 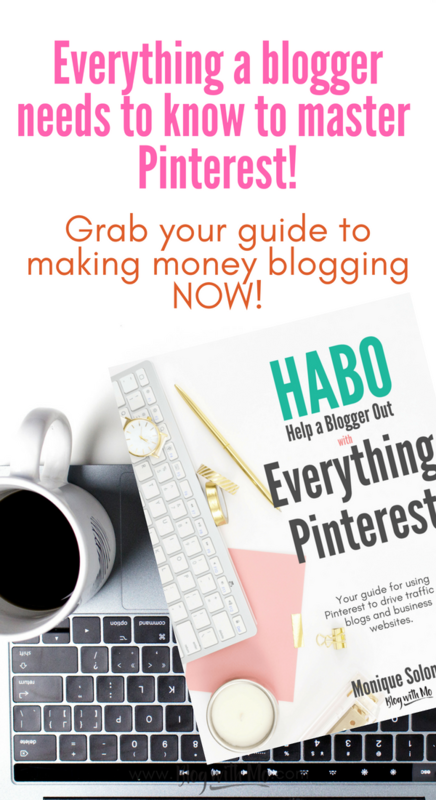 Learn to use Pinterest to grow your blog traffic and income like wow! Learn the difference between manual pinning vs automated pinning and the different strategies I use with each so that you can implement the one that fits best for your business and goals. Most books will only give you one or the other, I wanted to give you the opportunity to learn how to do either one so that you can make the best decision for your business. I break down which ones I use and what the success rate is for each of my various blogs. I also update the book regularly as Pinterest changes their best practices and you have lifetime access to these updates. No fluff and extra stuff. I get straight to the strategies I use, giving you actionable tips and techniques to start growing your blog immediately.